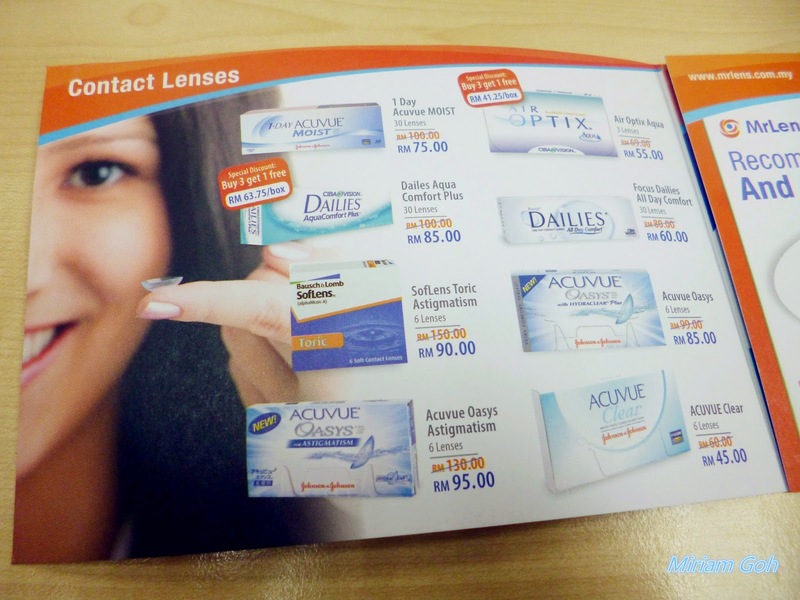 Hey everyone, I'm back with another review thanks to Butterfly Project Malaysia and Mr Lens! 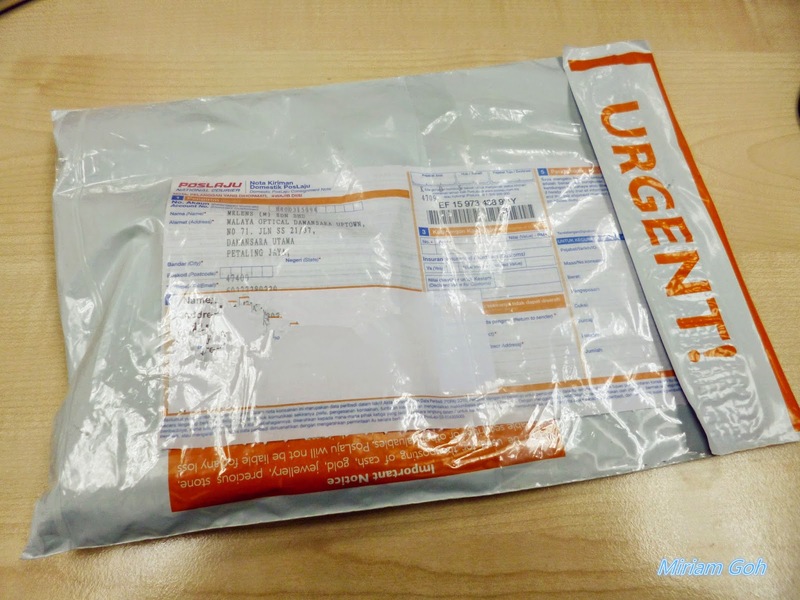 Online shopping is becoming a craze nowadays and it is not only limited to clothes, accessories and gadgets. Introducing MrLens, an online shopping website for eyewear! 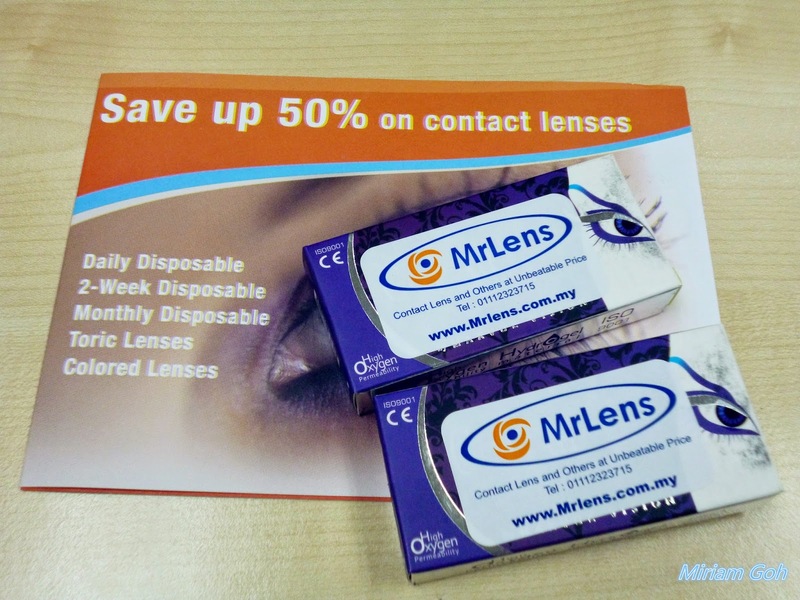 You can even save up to 50% by purchasing your eyewear from MrLens. 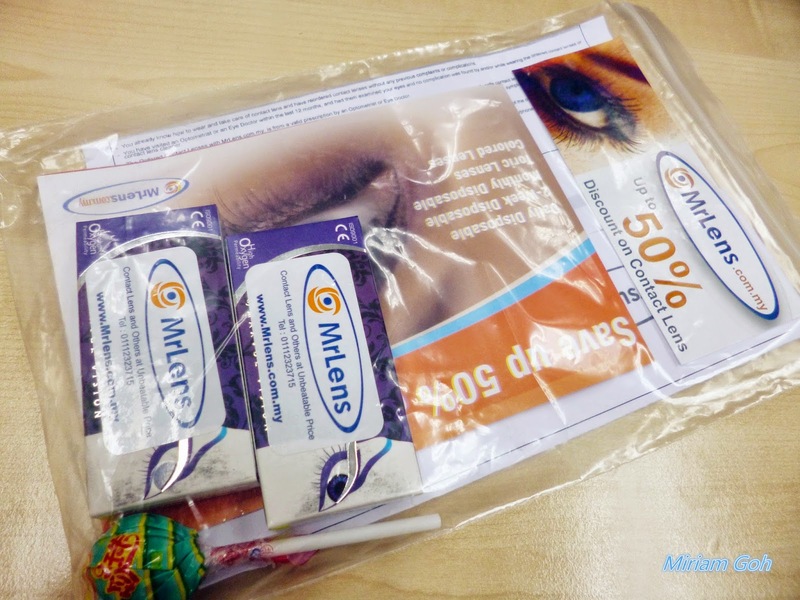 MrLens started in 2002 and is a dynamic company dedicated in providing their customers the highest quality service for the eyewear you require. Today, they are proud to be the largest online ocntact lens reseller in Switzerland and other major parts of Europe. 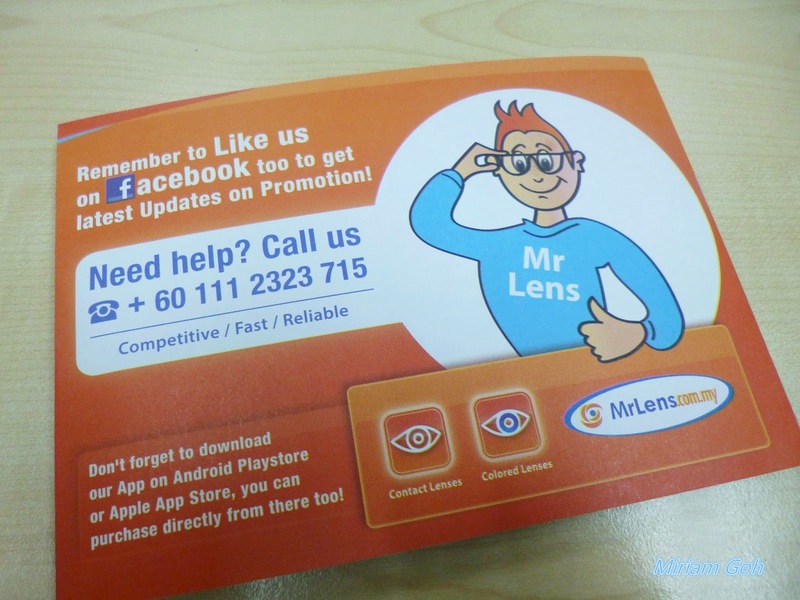 MrLens is competitive, fast and reliable and you can get your eyewear just at the click of your fingers. 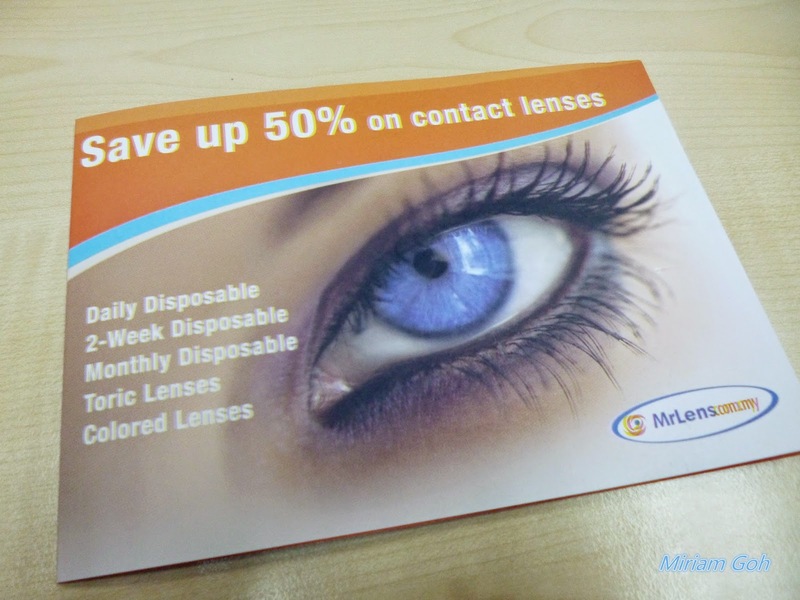 They have tons of eyewear from lenses (Daily disposable, Monthly disposable, Coloured lenses and also Multifocal lenses) and glasses (Corrective glasses, Reading glasses and Sun glasses). On the main page of the website, there are some featured products for first time buyers. You can also click on their side menu to choose the products you want. 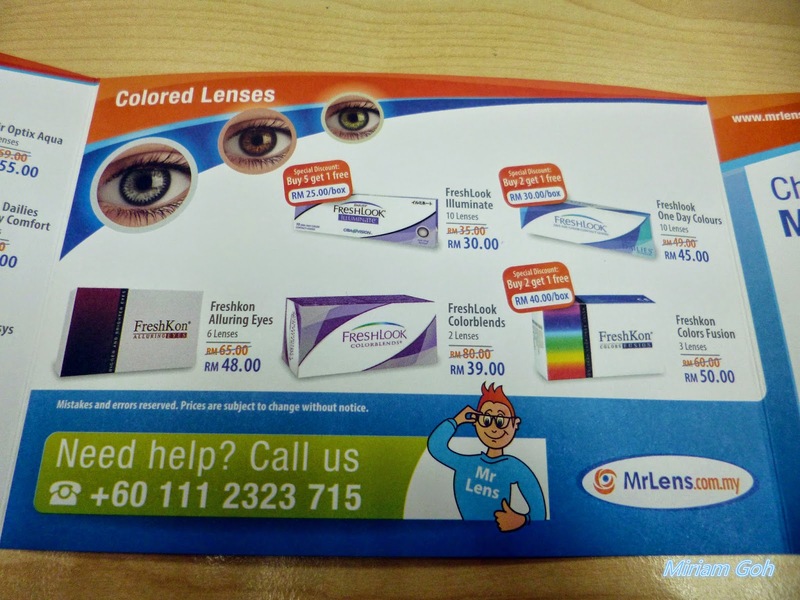 MrLens delivers nationwide and also have secure payment so don't have to worry about purchasing online. 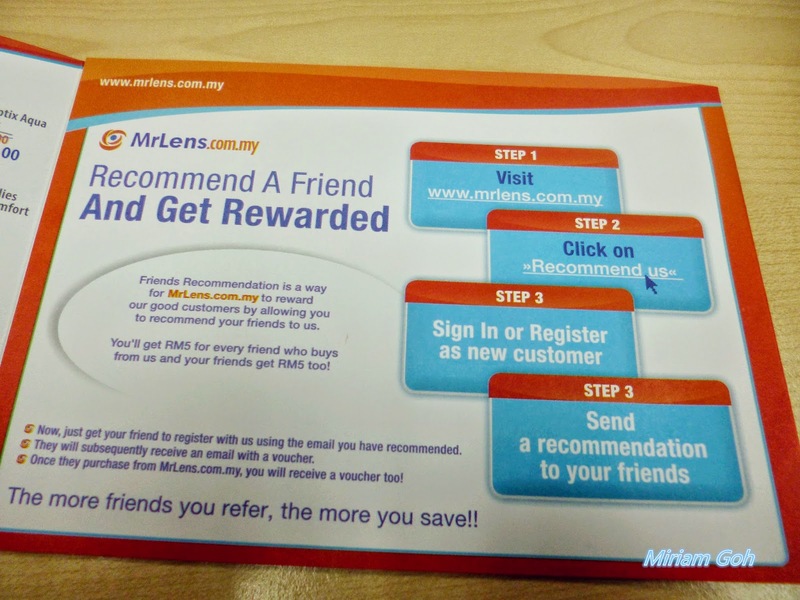 This is what you have to do to purchase your eyewear at MrLens. Step 4: Just follow all the steps until you confirm and finish ordering. 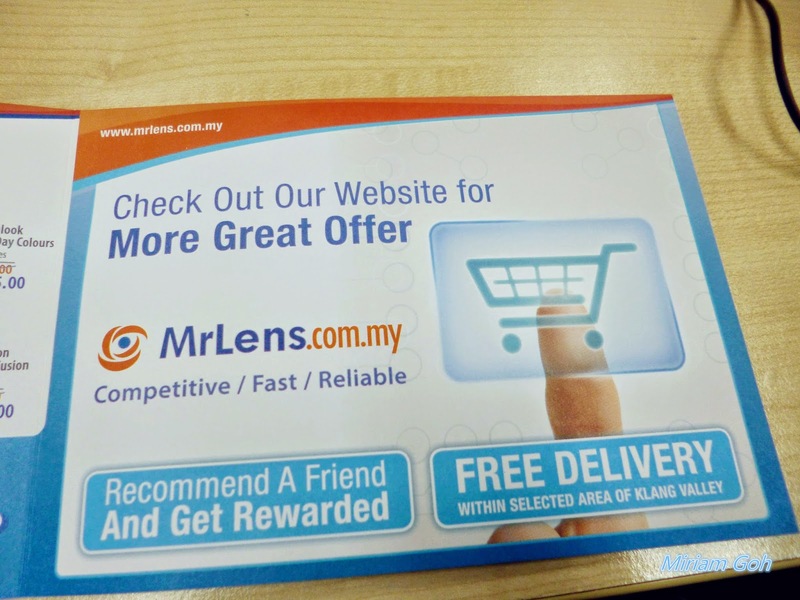 After you have confirmed your order, MrLens will email you. I love how they keep updating me on my purchase from pending order, confirmed order and shipped!